The task was to start from Clough Head and fly to a start cylinder out front over Tewet Tarn. From there down to Helvellyn and then back to Threkeld Quarry. Goal was at Pooley Bridge at the north end of Ullswater. 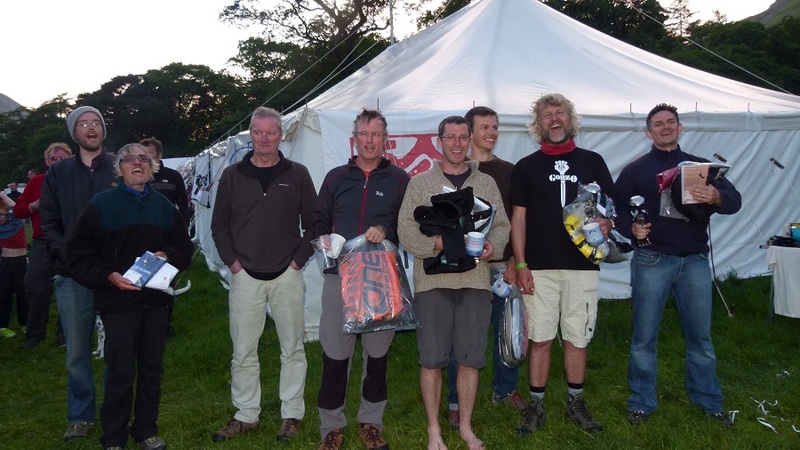 Dave Ashcroft won the task by a cunning plan which involved a second trip to Helvellyn. The task was from Swinside down the valley to in front of Whiteside, back to Swinside and then down to in front of Grasmoor and goal. B016 David Smith No x x Didn't turn Vario on! !